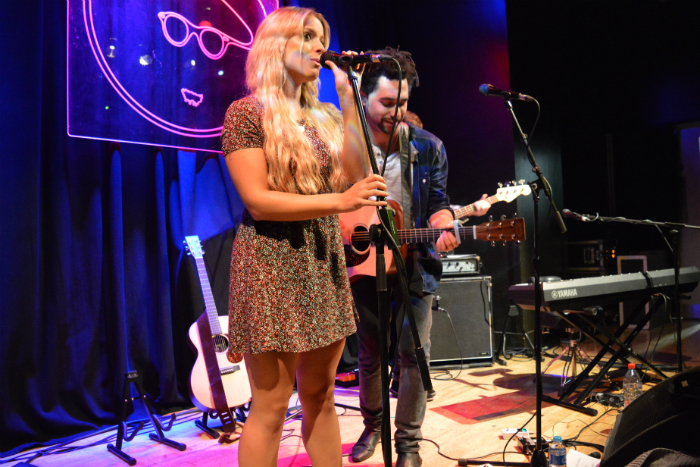 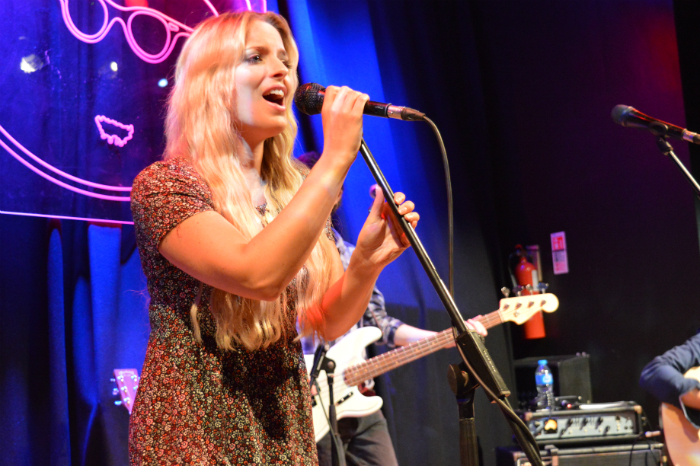 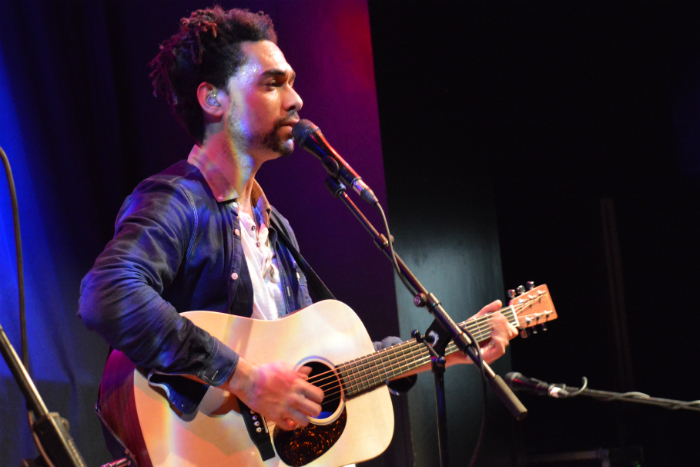 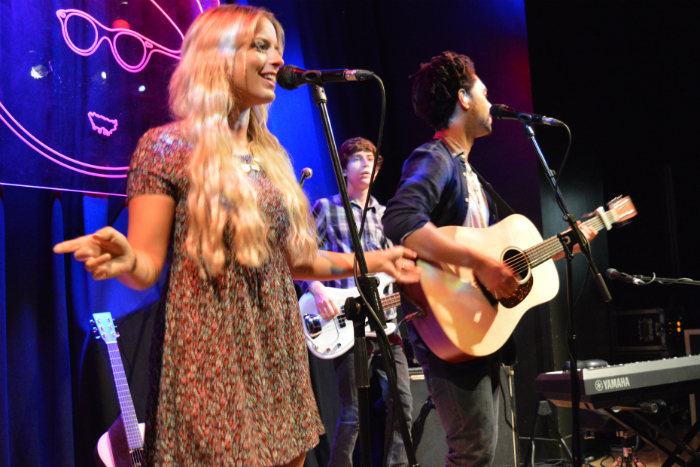 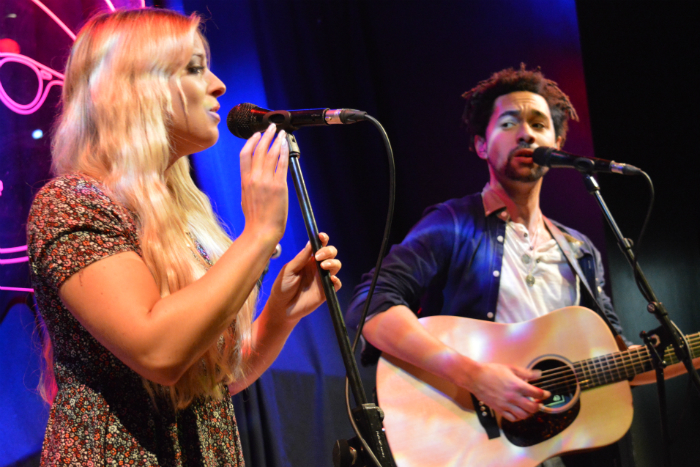 Things got a little bit country as Ward Thomas and The Shires brought their joint headline Homegrown Tour to Manchester at a sold out Band on the Wall. 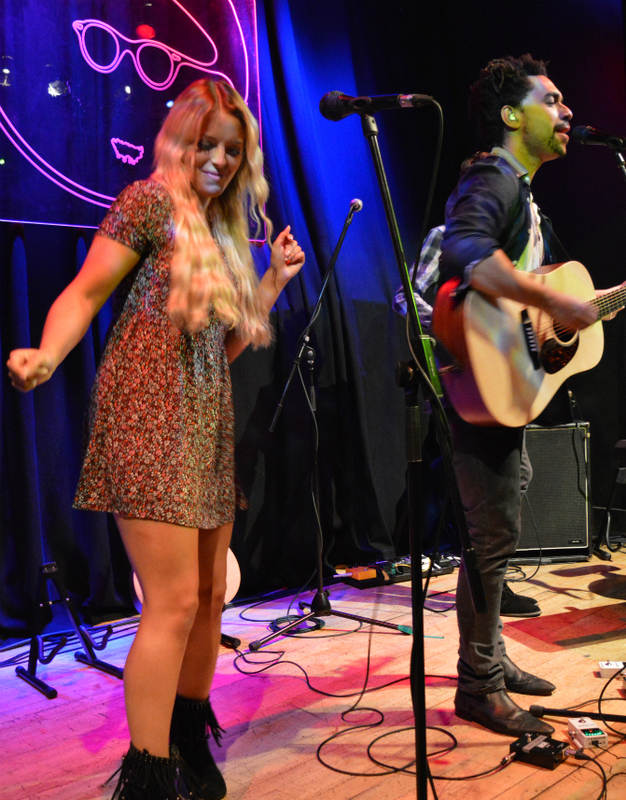 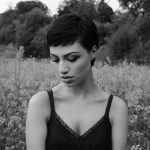 Country is certainly in the upswing at the moment and with both of these UK country bands having performed in Manchester a few months ago to great acclaim (you can read our review of Ward Thomas at the Castle here), great things were expected. 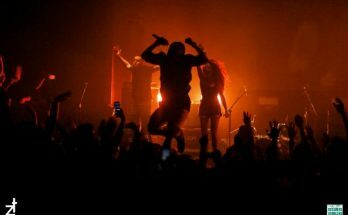 And to say that they delivered would be a massive understatement. 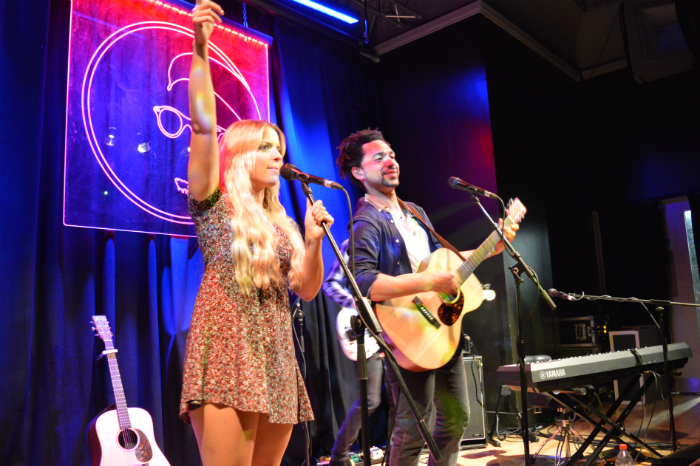 After a strong support show from locally based Irish talent Gary Quinn, The Shires took to the stage and put on a performance which had the excited crowd hooked from the outset. 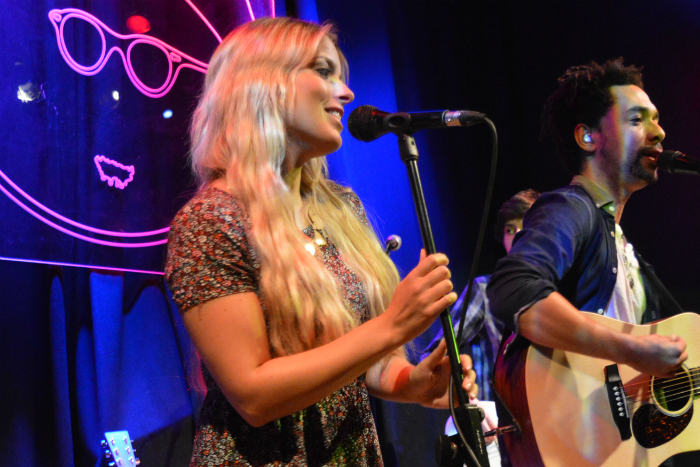 Ben Earle and Crissie Rhodes may have only been together for around 18 months, but they have already picked up the art of writing and performing high quality songs, whether delicate delights such as opening piece Black and White which the duo performed before the rest of the band joined them on stage and the stunning title track to their forthcoming album Brave (set for release in January 2015), or the more upbeat such, as the hugely catchy On A Friday Night. 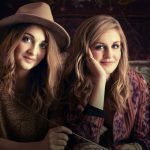 The performance was outstanding – soaring harmonies and country beats bringing the audience as close to Nashville as possible, inducing an infectious foot tapping in the room – whilst the slower moments provided a beautiful poise and opportunity to reflect. 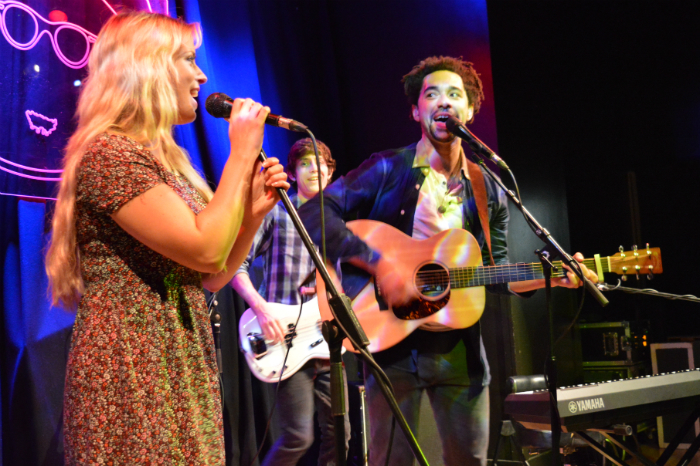 Ben Earle and Crissie Rhodes’ voices compliment each other perfectly and their chemistry is undeniable – they’re the perfect foil for each other. 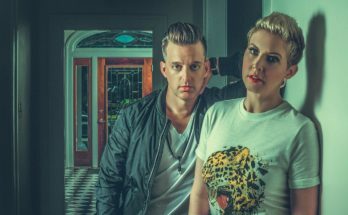 Not bad for a duo who got together by a chance Facebook message! 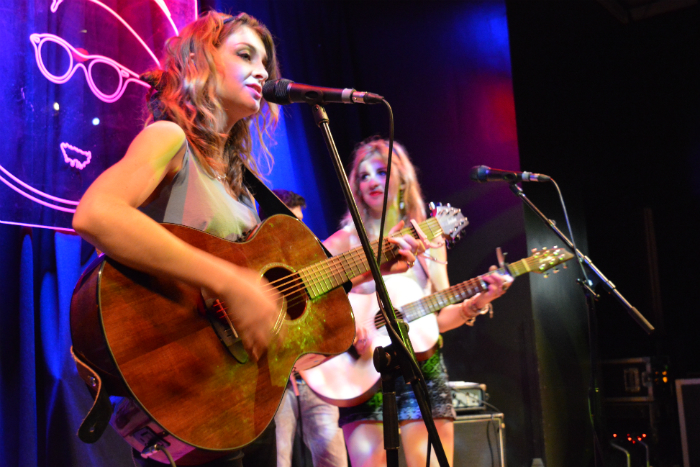 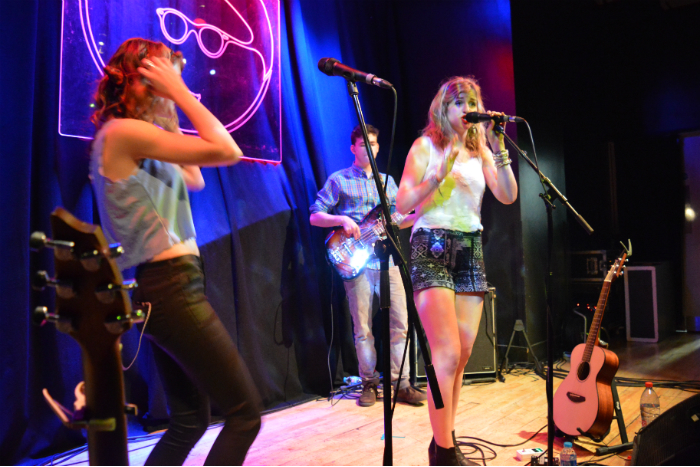 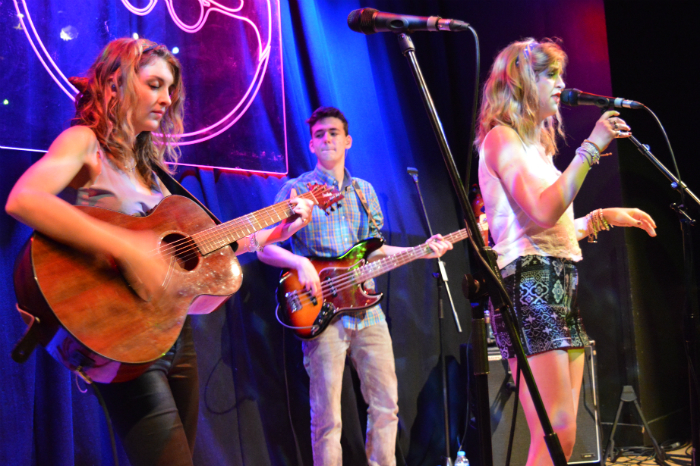 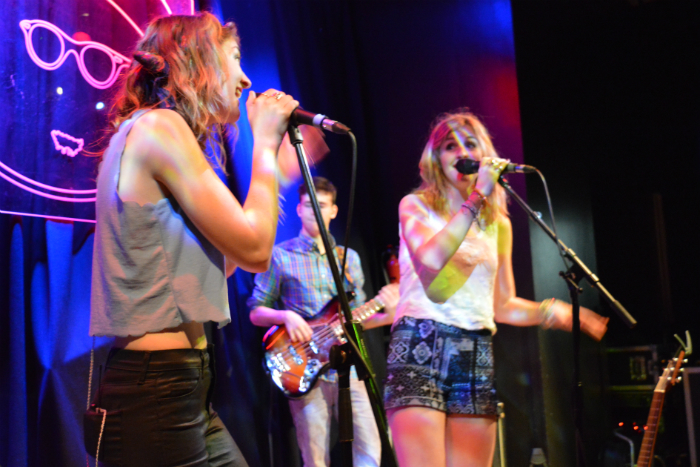 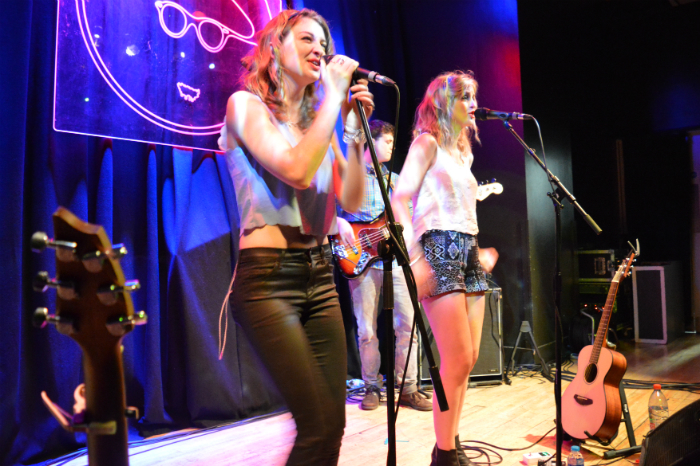 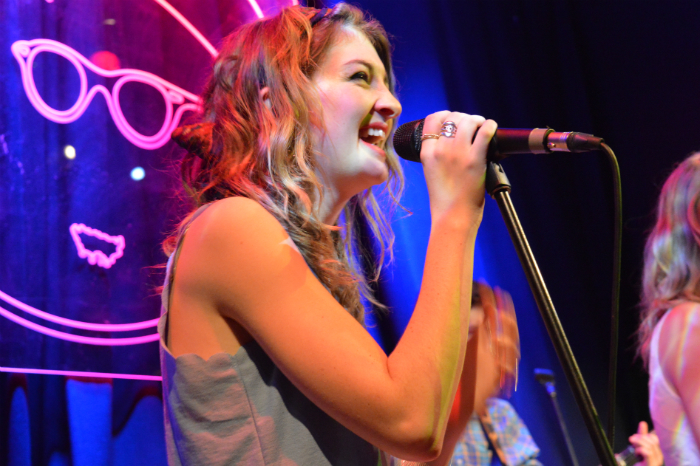 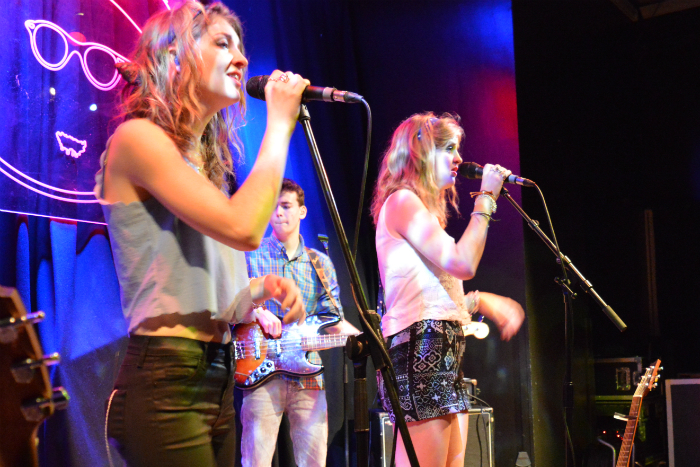 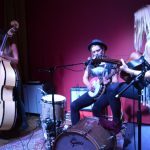 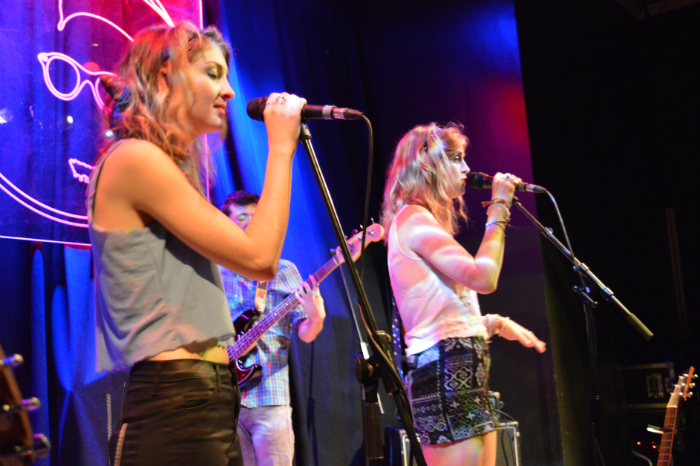 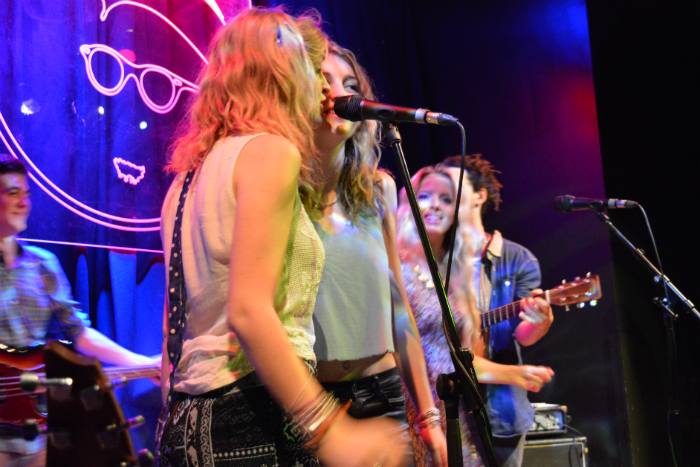 Unsurprisingly, the crowd loved what they heard, especially the performance of their debut single Nashville Grey Skies from The Green Note EP, which had everybody in the house singing along to it. 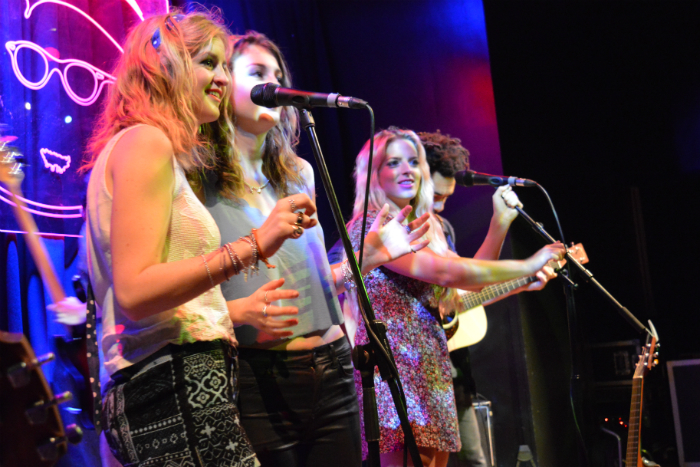 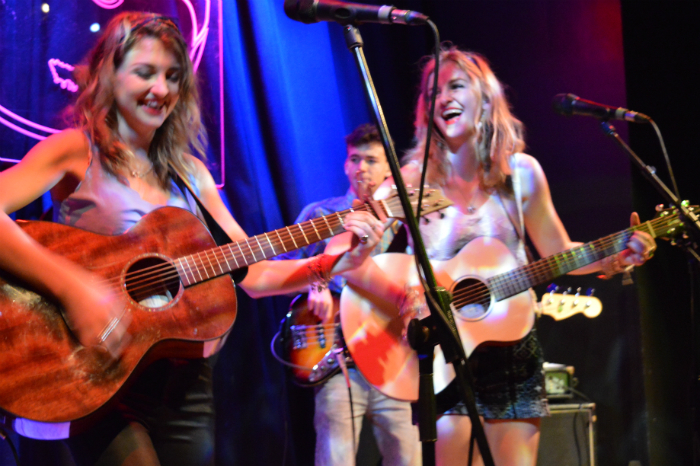 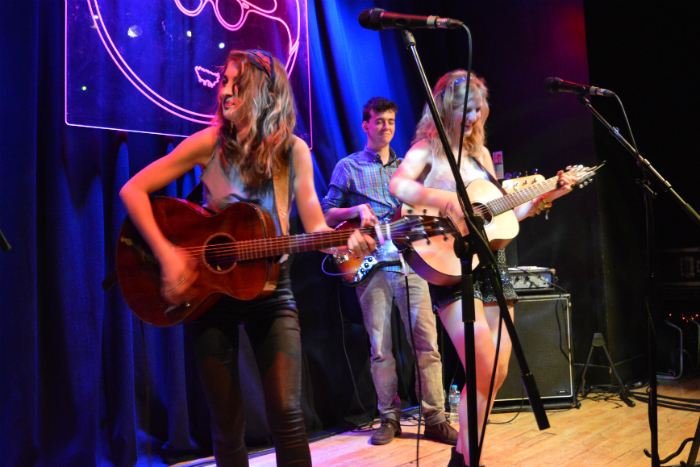 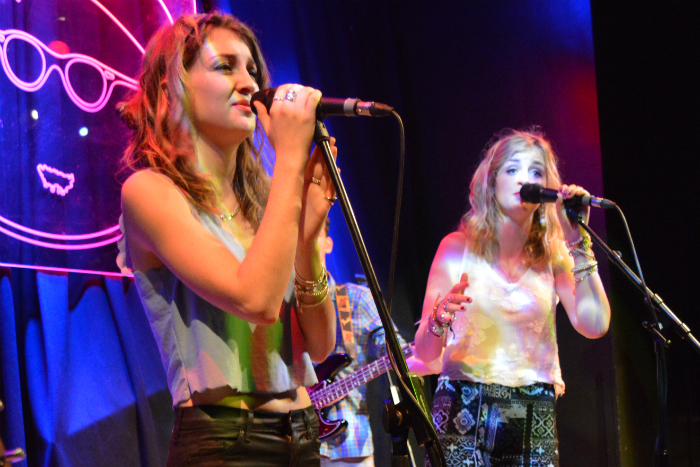 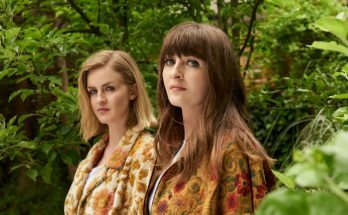 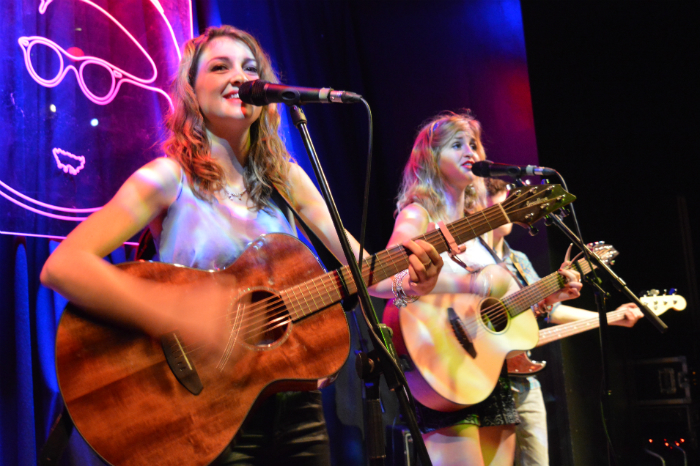 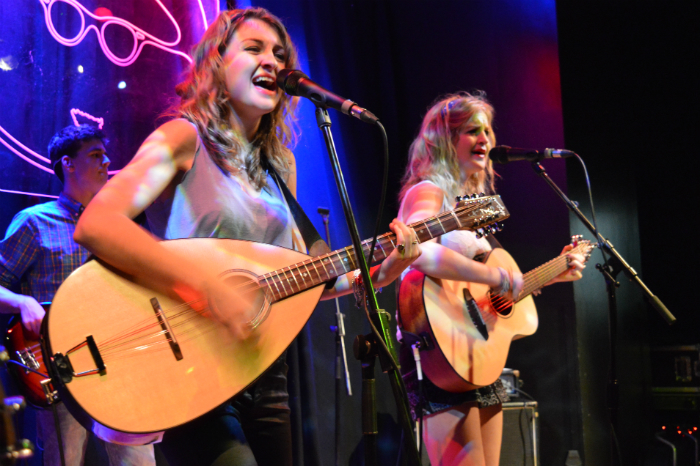 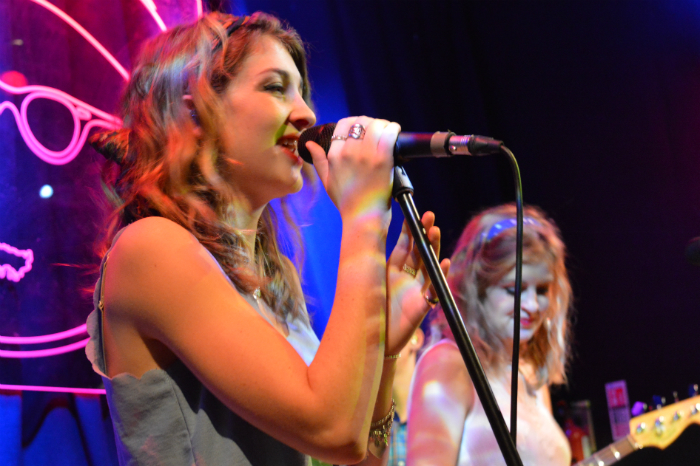 Following on from The Shires was not going to be an easy task, but twin sisters Ward Thomas are more than capable of putting on an electrifying show and in their stunning debut album From Where We Stand, they have the material to keep the audience bouncing all night – and they did. 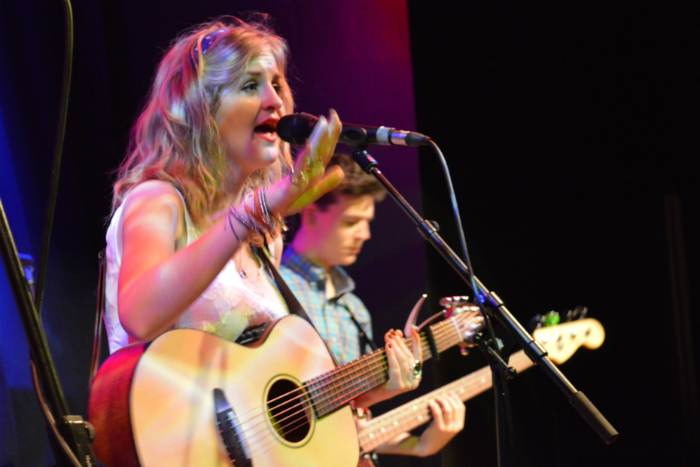 Up tempo delights such as Push For the Stride, Guest List, the irrepressible Town Called Ugley and sing along anthem The Good and the Right contrast beautifully with the angelic Caledonia and sublime Cartwheels which had the lively crowd silenced with stunned admiration. 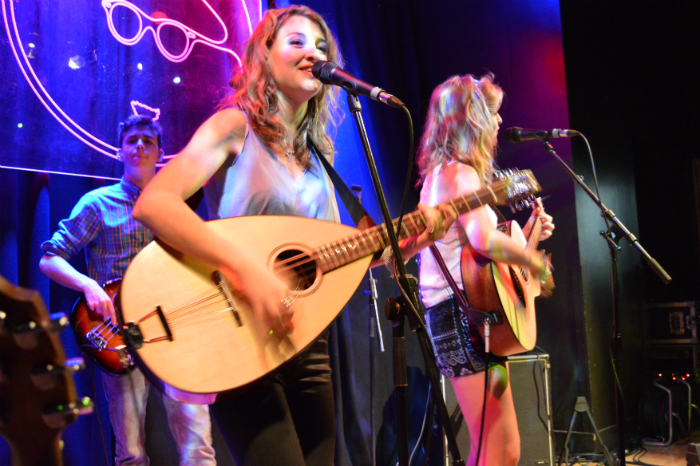 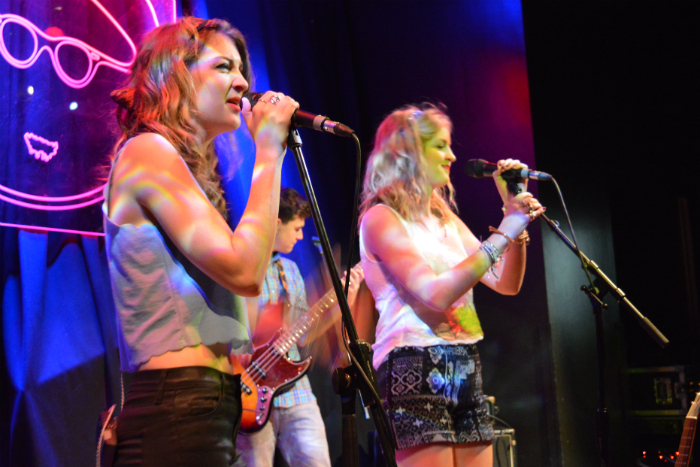 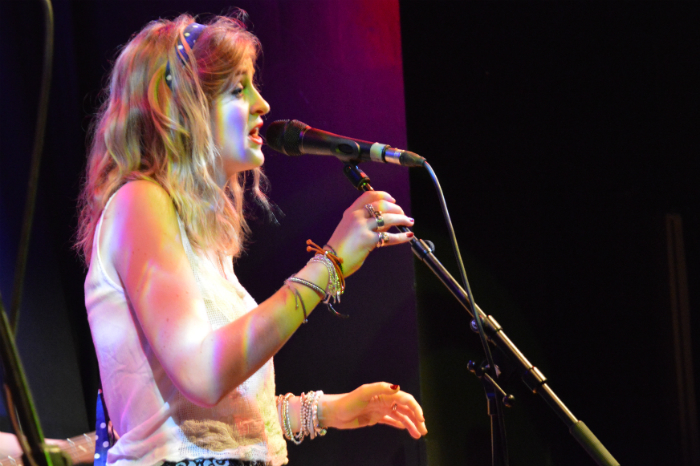 Ward Thomas put on a performance which was sensational in every aspect – musically, vocally and what’s more their stage presence and ability to hold and interact with the audience was unquestionable and added to a great sense of fun. 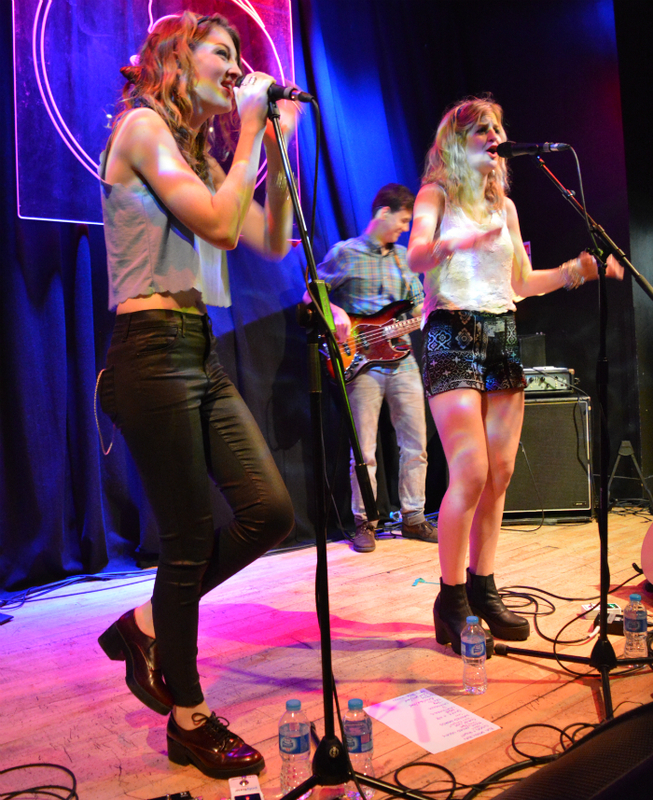 But they are also full of surprises as a countrified cover of Taylor Swift’s Shake It Off proved. 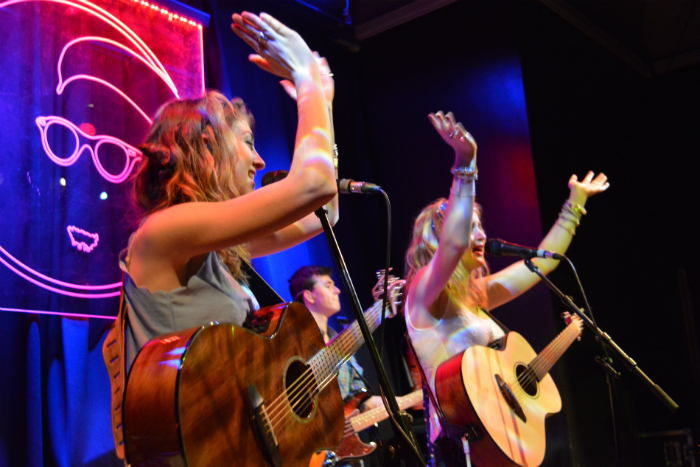 Taylor Swift may now be more pop than country, but it was a version she would no doubt have been proud to perform herself … and came complete with the rap. 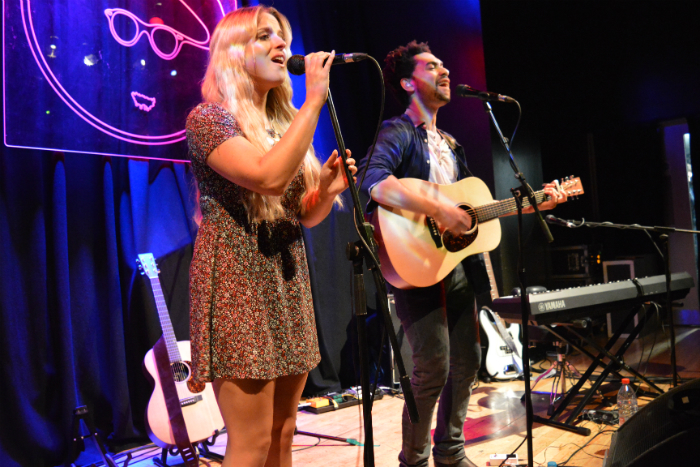 It was only fitting that the gig came to a rousing finale with The Shires joining Ward Thomas on stage to perform a climactic rendiion of Striking Matches’ I Ain’t Leaving Without Your Love. 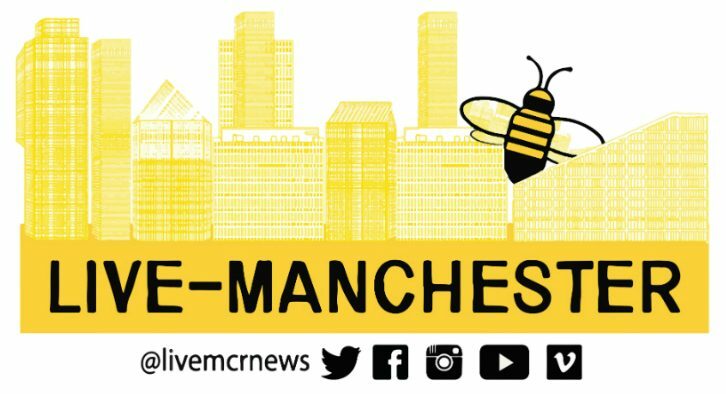 Next time either of these bands plays in Manchester, don’t miss the opportunity to catch them.